Genetics - Your genes may be involved in the development of osteoarthritis, though researchers are still working to fully understand this connection. 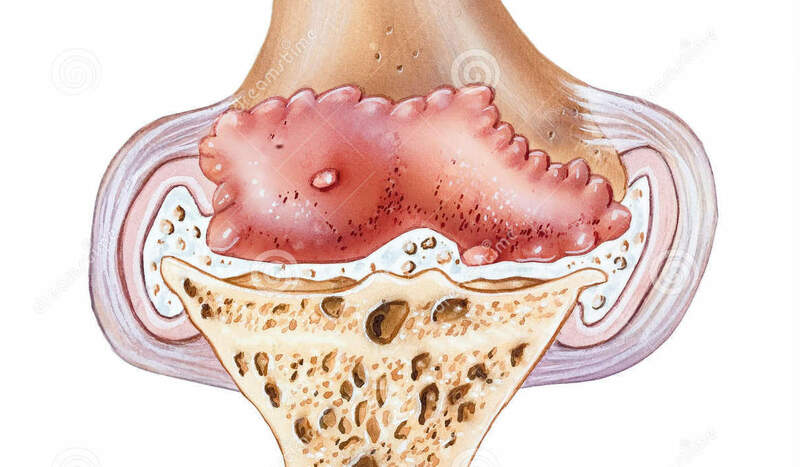 It may be that you have an abnormality in the makeup of your cartilage, or that your bones fit together abnormally at the joint. Weight - Extra weight can put pressure on your hips and knees, which can cause the cartilage in your joints to deteriorate faster. The Arthritis Foundation reports a link between being overweight and an increased risk of OA of the hand. Excess fat tissue is thought to produce chemicals that inflame and damage your joints. Past injuries - Joint injuries or repetitive motion can lead to cartilage breakdown and OA. If the muscles supporting your joints are imbalanced or weak, this can also lead to cartilage breakdown. If you have persisting pain, talk to your doctor about what painkillers might work best for you. If over-the-counter non-steroidal anti-inflammatory drugs (NSAIDs) aren’t effective, your doctor may prescribe something stronger.